Complete Guide To Lock Picking | BUDK.com - Knives & Swords At The Lowest Prices! 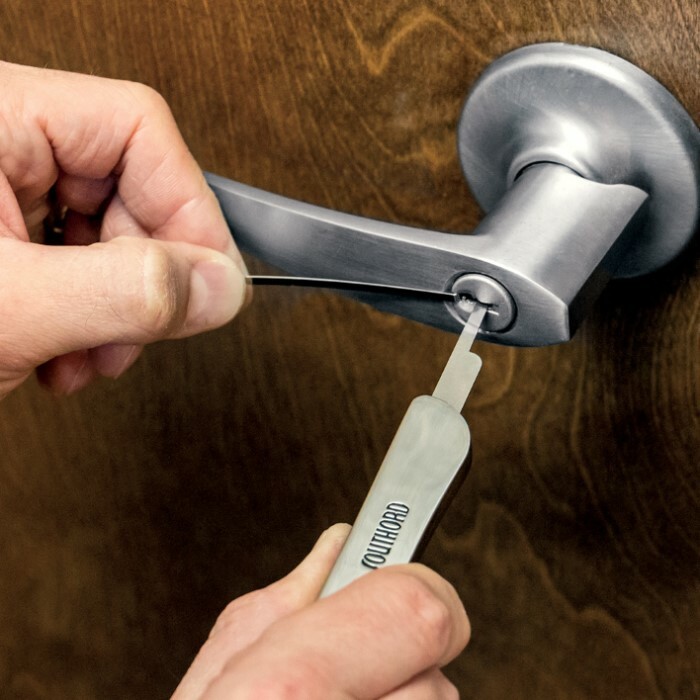 Master the skill of picking locks once and for all and throw away the locksmith's telephone number, because you won't have to call him anymore! 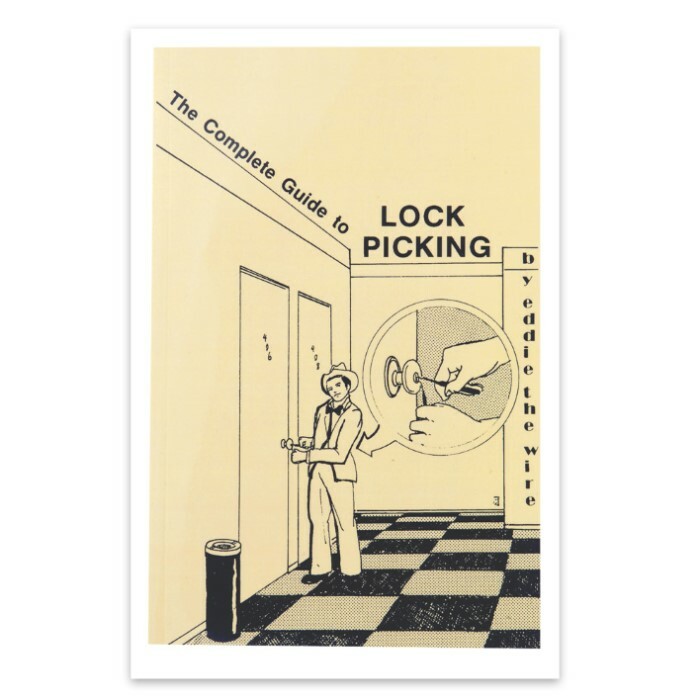 In 78 informative pages, the Complete Guide to Lock Picking covers virtually every kind of lock you can think of and how to pick it quickly and effectively. 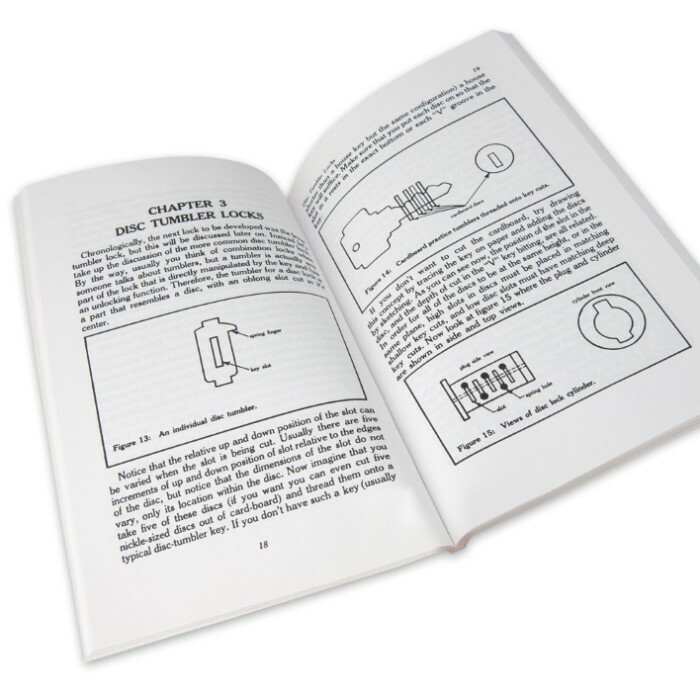 Master lock pick guns and tools quickly and easily, page by page as you pour over this fascinating guide to lock picking! This is very handy, especially if you are a learning novice such as myself. It tells you everything you need to know about lock picking. It is bad arse!! A good guide, no bs, cuts to the chase. I suggest reading "Eddies iron" or another book about picks and or making picks. it uses some terms without explaining them until later but the information is solid. takes some study but worth it.